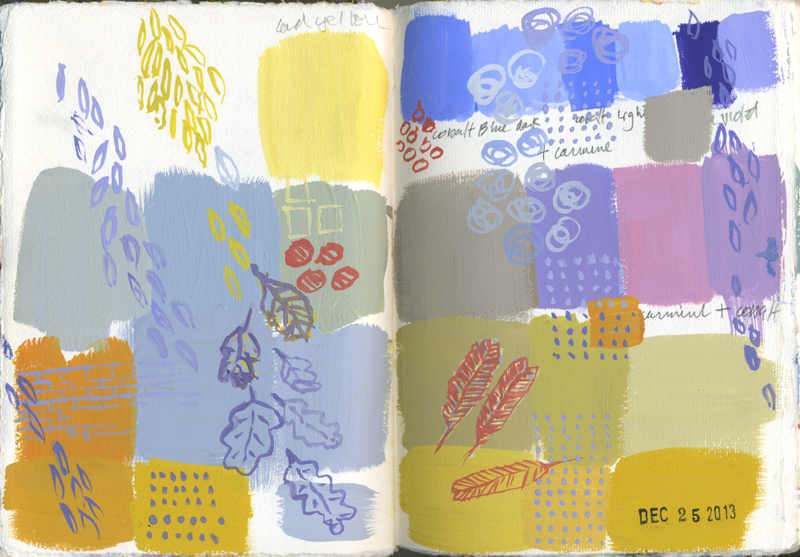 This entry was posted in paintings on January 31, 2014 by patssketchbook. This entry was posted in sketches and tagged in the studio, sketchbook, sketches on January 28, 2014 by patssketchbook. 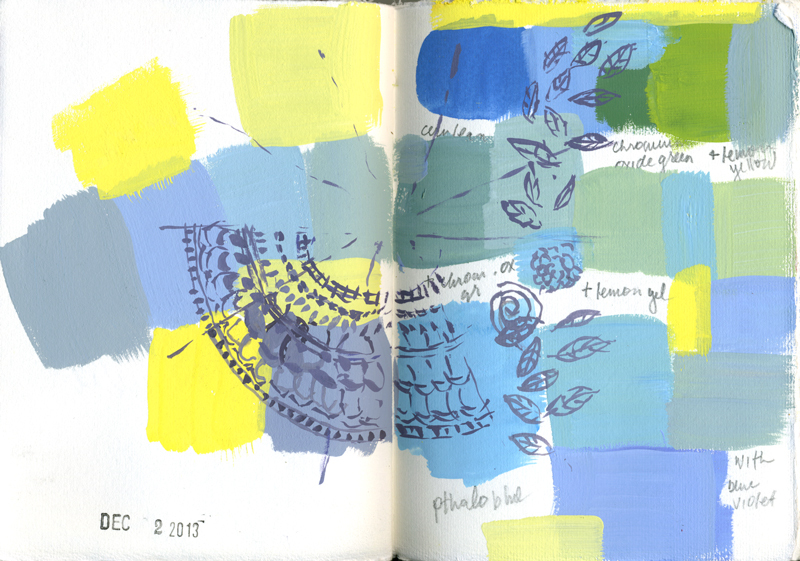 This entry was posted in paintings on January 27, 2014 by patssketchbook. 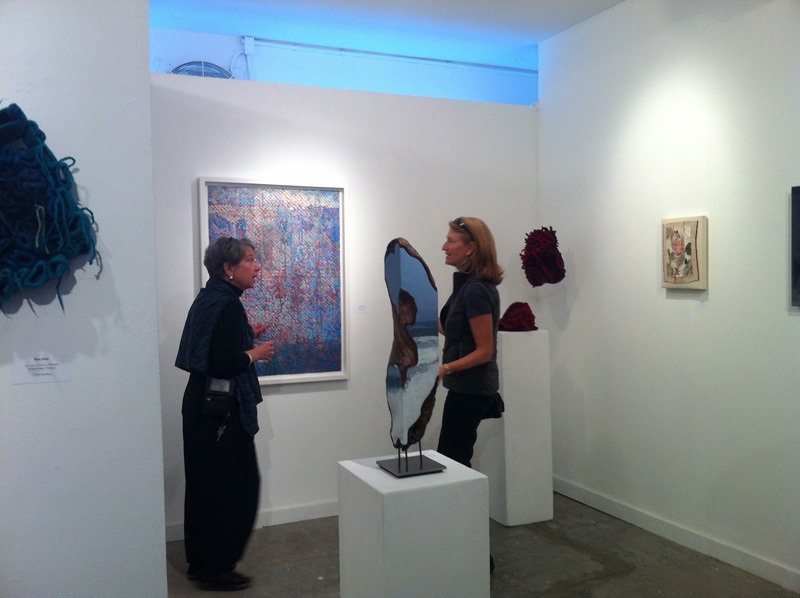 The exhibit is open until February 9. I hope in this nice weather some of you can get out to see it. 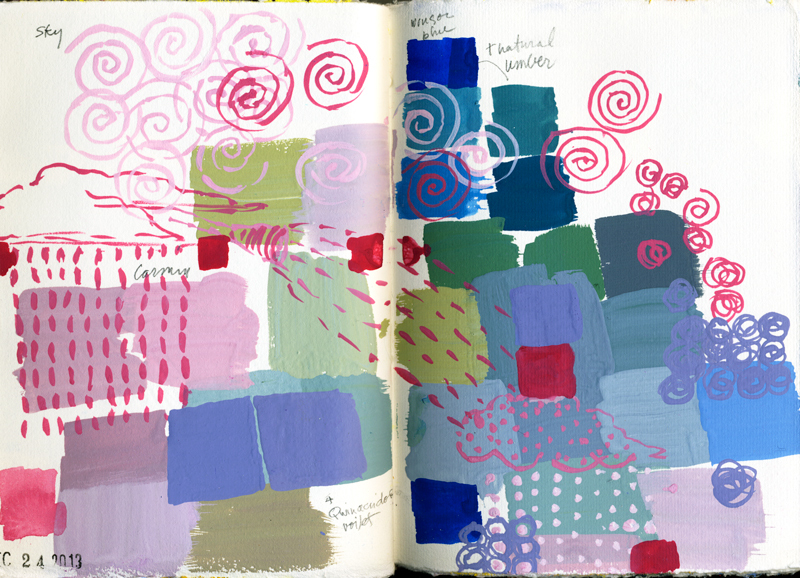 This entry was posted in exhibits on January 22, 2014 by patssketchbook. 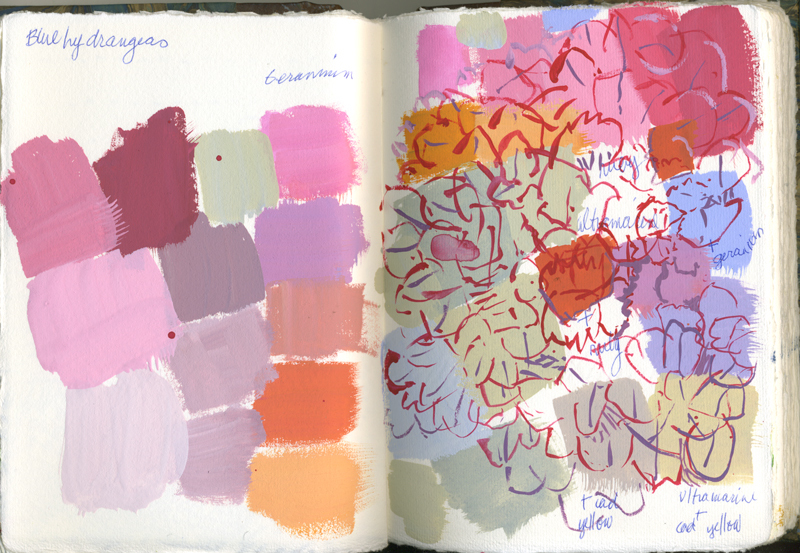 I have gone back to making gouache sketches in odd small moments. They feel like a kind of vacation from the larger acrylic paintings. I will post more soon. This entry was posted in sketches and tagged sketches on January 7, 2014 by patssketchbook.